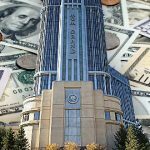 Aggregate revenue of three Detroit casinos rose by 3.9 percent in the second quarter of 2018, according to the latest Michigan Gaming Control Board report. 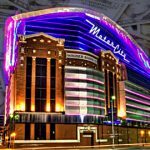 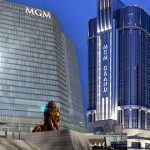 Revenues of Detroit’s three casinos took in little gains in November compared to the previous month, according to the Michigan Gaming Control Board. 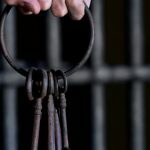 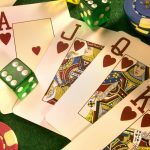 A state court threw out a Pennsylvania man’s lawsuit against a newspaper company, which he claimed “ruined” his jailhouse gambling ops. 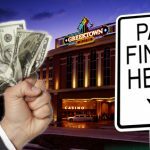 State gaming regulators has ordered Greektown Casino Hotel in Detroitto pay about $530,000 in fines incurred by its previous owner. 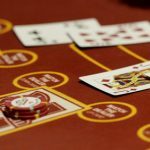 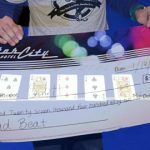 A 91 year old man collapses and dies while chasing a casino voucher thief.